File extension blk is associated with the War Thunder, a cross-platform MMO combat game for PC, PS4, Mac and Linux developed by Gaijin Entertainment. 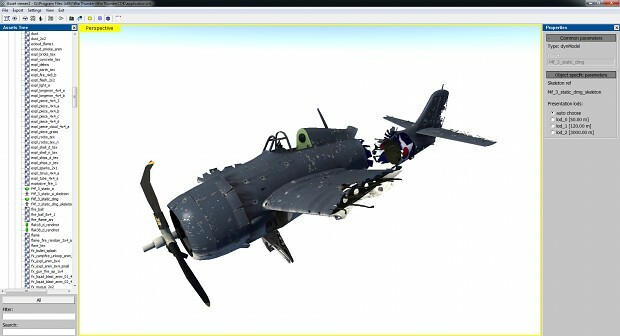 A .blk file stores skin settings for War Thunder models. War Thunder Content Development Kit allows users to create new content to War Thunder computer game. 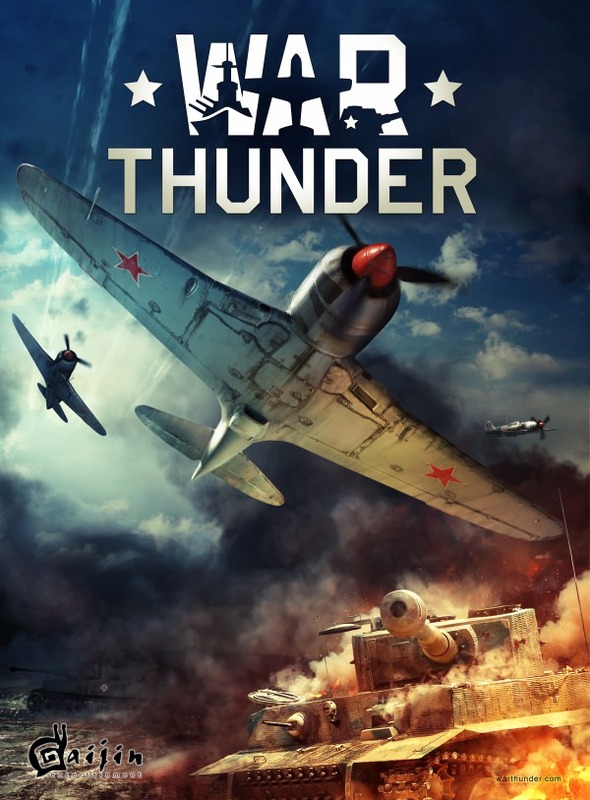 War Thunder a cross-platform MMO combat game for PC, PS4, Mac and Linux, dedicated to World War II military aviation, armored vehicles, and fleets. It offers a highly detailed and personalized military aviation and land battle experience. Use War Thunder CDK to open *.blk settings. The blk file format cannot be converted to other formats. Click on the tab below to simply browse between the application actions, to quickly get a list of recommended software, which is able to perform the specified software action, such as opening, editing or converting blk files. Programs supporting the exension blk on the main platforms Windows, Mac, Linux or mobile. Click on the link to get more information about War Thunder Content Development Kit for open blk file action. Programs supporting the exension blk on the main platforms Windows, Mac, Linux or mobile. Click on the link to get more information about War Thunder Content Development Kit for edit blk file action. Programs supporting the exension blk on the main platforms Windows, Mac, Linux or mobile. Click on the link to get more information about War Thunder Content Development Kit for create blk file action. Programs supporting the exension blk on the main platforms Windows, Mac, Linux or mobile. Click on the link to get more information about War Thunder for settings blk file action.